Products Our industry experts help scale grow and succeed. These machines robust and are designed with latest technology available in industries. The high precision European electronic is used for precision and consistent performance. 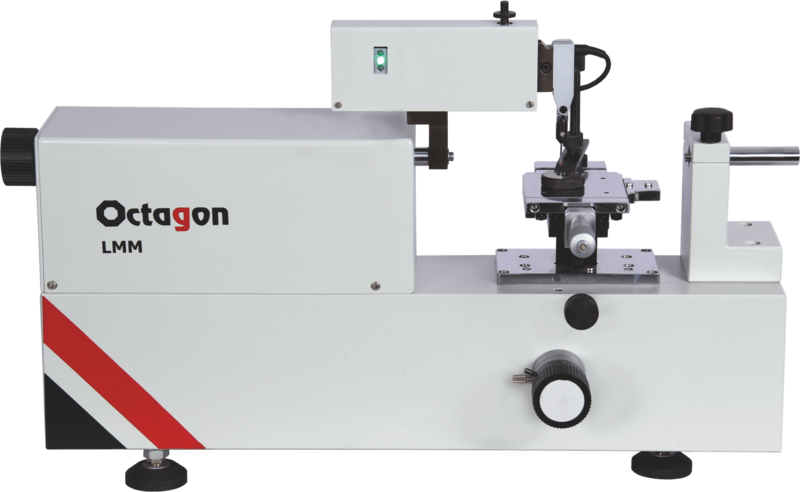 Octagon Provides a high precision range of Metro Form measurement system for standard room as well as shop floor measurements of Crankshafts and/or Camshafts. The years of experience has helped us develop world class Gauge blocks. We have developed special production techniques to enhance the required characteristics of the materials. Octagon offers the special Measuring Scale & Tape Calibration Systems for the quick, secure and easy Advance digital Imaging technology, & Cost effective calibration unit. Established in 2004. Fastest growing company in India, in the field of Metrology. A team of Expert engineers in the field of metrology. Octagon provides the retrofitting & up-gradation services to old metrology equipment of any make. In this we upgrade machine's technology by latest technology featuring interface of computerized software. We committed to provide the best in class sales and distribution services across the globe & support for our local and international clients and dealers, we always provide a prompt response to enquiries. Choose from Different Products Octagon introduces the wide range of New Products. Octagon is a fast growing organization in India in the field of Industrial Metrology. Octagon seeks individuals with core competencies in electrical, mechanical or controls, and software programming.